They’re calling it “Clerks for a new generation” and if that doesn’t grab you, really? Logic is going to star in a J.J. Abrams produced movie called “Everything Must Go”. Logic will also co-write the movie along w/ Blackish writer Lisa McQuillan. ICYMI Logic released his fourth studio album “YSIV” last month. 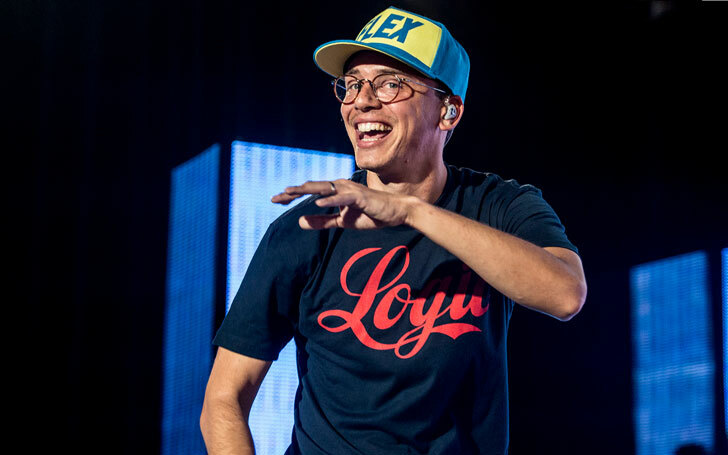 If you’re not super familiar with his stuff but you know Eminem, Drake, Snoop Dogg, Dre – do yourself a favour and check out Logic.